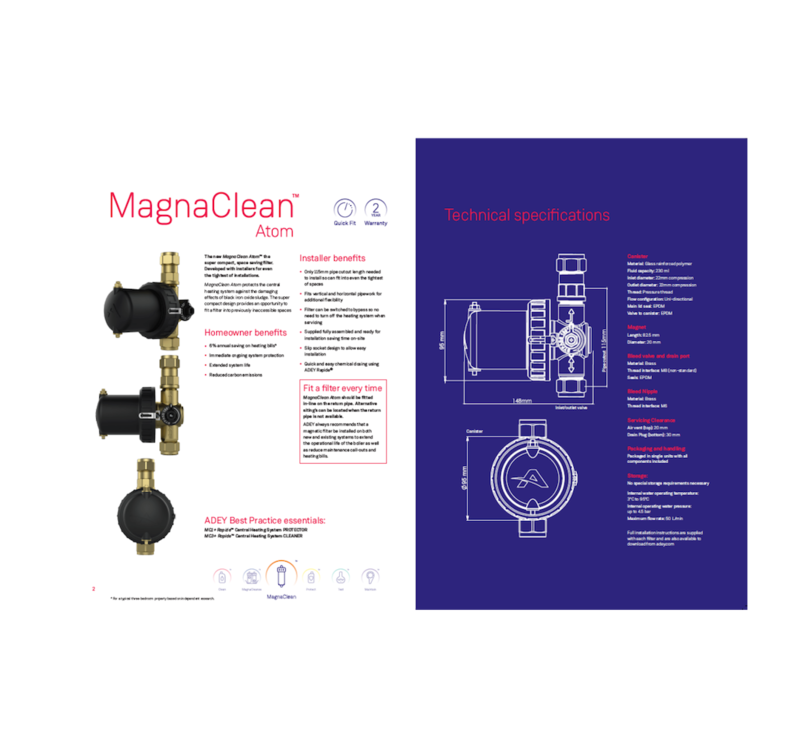 MagnaClean's are excellent products, they work great. 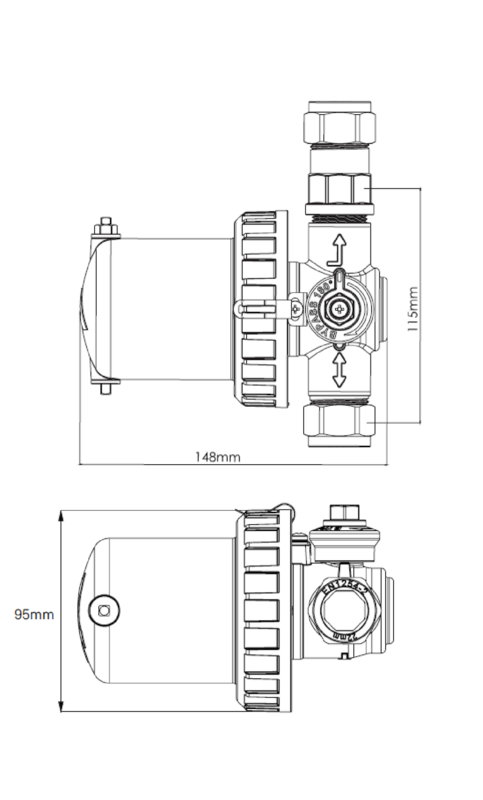 I believe them to be the best on the market plus I also use them to attach my MagnaCleanse. Whether you’re fitting a MagnaClean Atom™ on a brand new boiler or retrofitting it on an existing boiler, get the installation right to give the boiler the best protection. And to help keep the filter performing as powerfully as the day it was fitted, service it properly. To do both, simply follow our guide.